From NewSpace to critical space missions, designers of space applications need to reduce design cycles and costs while scaling development across missions with different radiation requirements. To support this trend, Microchip Technology introduced the space industry’s first Arm-based microcontrollers (MCUs) that combine the low-cost and large ecosystem benefits of Commercial Off-the-Shelf (COTS) technology with space-qualified versions that have scalable levels of radiation performance. 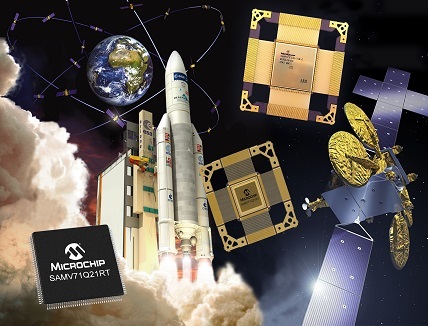 Based on the automotive-qualified SAMV71, the SAMV71Q21RT radiation-tolerant and SAMRH71 radiation-hardened MCUs implement the widely deployed Arm Cortex-M7 System on Chip (SoC), enabling more integration, cost reduction and higher performance in space systems. The SAMV71Q21RT and SAMRH71 allow software developers to begin implementation with the SAMV71 COTS device before moving to a space-grade component, significantly reducing development time and cost. Both devices can use the SAMV71’s full software development toolchain, as they share the same ecosystem including software libraries, Board Support Package (BSP) and Operating System (OS) first level of porting. 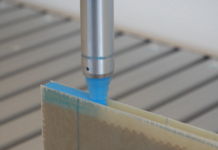 Once preliminary developments are complete on the COTS device, all software development can be easily swapped out to a radiation-tolerant or radiation hardened version in a high-reliability plastic package or space-grade ceramic package. 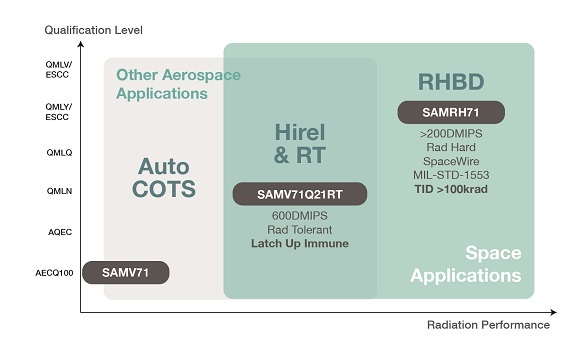 The SAMV71Q21RT radiation-tolerant MCU reuses the full COTS mask set and offers pinout compatibility, making the transition from COTS to qualified space parts immediate. While the SAMV71Q21RT’s radiation performance is ideal for NewSpace applications such as Low Earth Orbit (LEO) satellite constellations and robotics, the SAMRH71 offers the radiation performance suited for more critical sub-systems like gyroscopes and star tracker equipment. The SAMV71Q21RT rad-tolerant device ensures an accumulated TID of 30Krad (Si) with latch up immunity and is nondestructive against heavy ions. Both devices are fully immune to Single-Event Latchup (SEL) up to 62 MeV.cm²/mg. 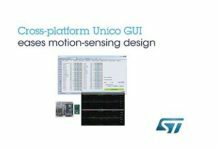 Based on the Arm Cortex-M7 core, the SAMV71Q21RT and SAMRH71 feature high-performance and low-power operation to provide long operating life for aerospace applications. To protect against the effects of radiation and manage system mitigation, the architecture of the devices includes fault management and data integrity features such as Error-correcting Code (ECC) memory, Integrity Check Monitor (ICM) and Memory Protection Unit (MPU). 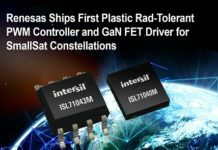 The SAMV71Q21RT and SAMRH71 also feature CAN FD and Ethernet AVB/TSN capabilities to follow the evolution of space systems’ connectivity requirements. 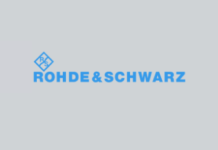 To further support deep space applications, the SAMRH71 has dedicated SpaceWire and MIL-STD-1553 interfaces for control and high-speed data management up to 200Mbit/s. 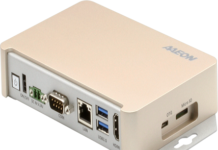 To ease the design process and accelerate time to market, developers can use the ATSAMV71-XULT evaluation board. The devices are supported by Atmel Studio Integrated Development Environment (IDE) for developing, debugging and software libraries. Both devices will also be supported in MPLAB Harmony version 3.0 by mid-2019. For additional information and to purchase products mentioned here, contact a Microchip sales representative or authorized worldwide distributor.